Downsize to a bigger life. Care as distinct as the individuals we serve. 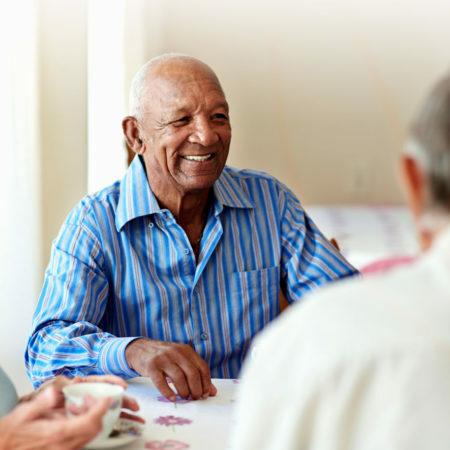 For us, care is more than nursing assistance or apartment home choices. Care is a philosophy that guides every interaction as we support the health of the whole person – physically, emotionally, socially and spiritually. We love being part of our residents’ lives. And we have the skills, expertise and dedication it takes to help each individual we serve live the life that makes them happiest. Life deserves to be celebrated at every turn and every stage. When someone moves in with us, we invite them to bring their life along. 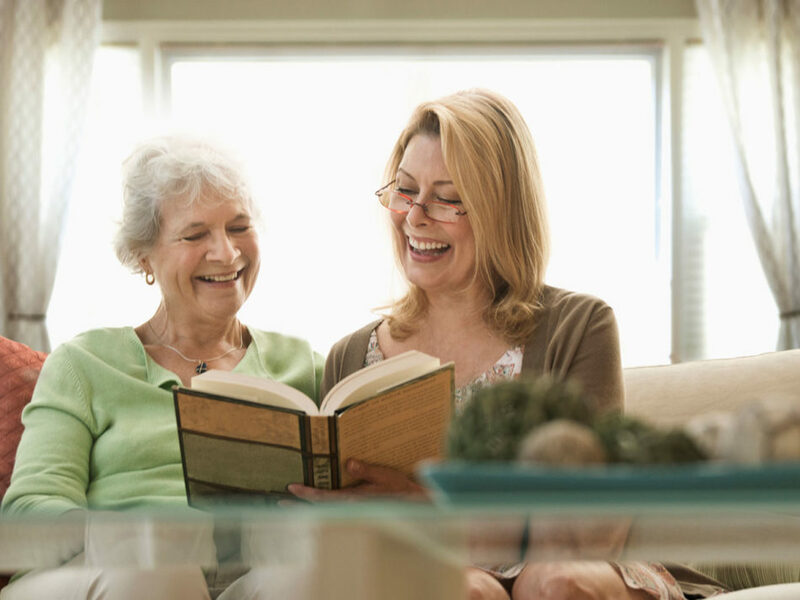 As you make your new home with us, we take time to learn how you’ve lived your life. 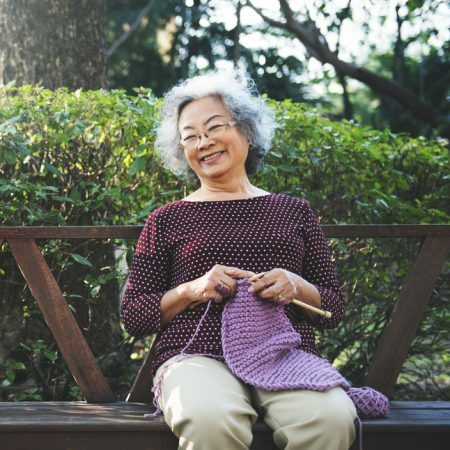 It helps us weave the lifestyle you prefer with a personalized daily plan for your social enrichment, dining, health care and other services—a plan designed with your highest levels of health, activity and independence in mind. They made it possible for my husband and me to live here and get the care we need, and see each other every day. Best of all, they treat us like family. The residents, for sure, are the best part of working here. When you help someone – the joy in their face! It’s hard not to connect, or be connected to our residents. I call them my mom or my dad. They call me their daughter. This job is a dream job for me. I love it. Whether you’re just starting out, or are experienced and seeking new opportunities, we invite you to explore a rewarding career among supportive team members in a friendly, caring environment.